7 Picks from the Book Fair at Hogwa... the Great Hall — PULP. In 2013, Maguire was named ‘Best Young Australian Novelist’ by the Sydney Morning Herald. By that time, she had already published four works of fiction and two of non-fiction, including this one, which was her third. This year she was awarded the 2018 Charles Perkins Centre Writer in Residence Fellowship, receiving a $100,000 grant for exploring the “complex issues between social identity and health”. This one came out 2013 – so it’s not very up-to-date. Still, Tony Abbott features as well as Julia Gillard and John Howard. There is also Gina Rinehart. And Cate Blanchett (why?) and Nicholas Cave (double why?). I guess I have to read it to find out. 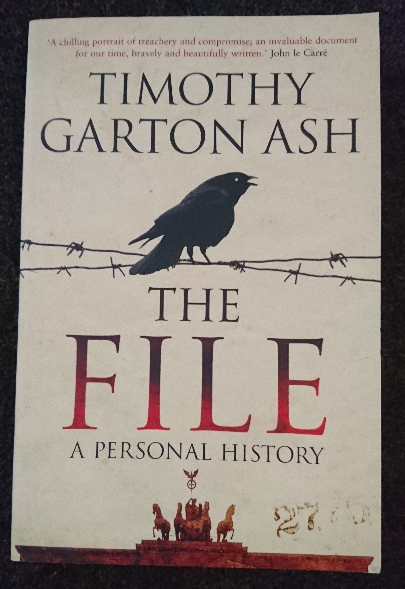 “The File” by Timothy Garton Ash. There is no doubt that Garton Ash is one of the finest European intellectuals of the present. The British historian teaches at Oxford University, he has written a weekly column in The Guardian and his pieces in The New York Review of Books are well-known. This, however, is a personal history about his personal experience with the German Stasi. Can’t wait to start this one. 2003 was a long time ago. I was 16 years old and fairly clueless about the world. Lots has changed since. I wonder if those issues still matter today. A couple of years ago I worked as a student aid for a professor at the German Literature Department at the University of Bern. One day, still fairly fresh to the job, my boss asked me to contact Enzensberger for some quoting rights. I assumed an assistant would respond to me – when Enzensberger himself answered my enquiry, I was completely and utterly flustered. For the next couple of weeks, I walked around and told everyone that I had “corresponded with Hans Magnus Enzensberger”. After all, he has done it all. He’s a poet, author, publisher, editor and a translator. In the sixties he has won the Georg Büchner prize, the most important literary prize for the German language. He’s now 88 years old and still one of the most relevant German voices. It’s subtitled “A Portrait of the 50s and 60s”. I don’t know anything about Tennant, but it sounds interesting. 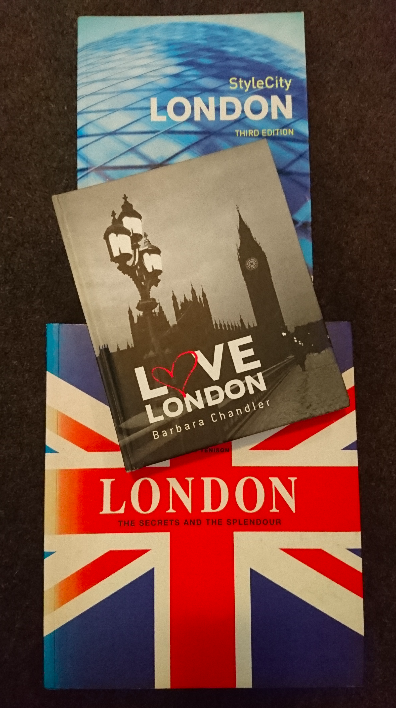 London and I, we do have a special relationship. The 7th of July 2005 will forever be burnt into my memory. Instead of being scared away by the incidents of this day, I have since returned at least once a year. Granted, it has become more difficult since I moved to Australia (why is this country so bloody far away from everything?). But I’m sure I will be back anytime soon. Until then, I’ll browse those books.